Brazilian legend Ronaldinho has backed Tottenham to win the Champions League this season. 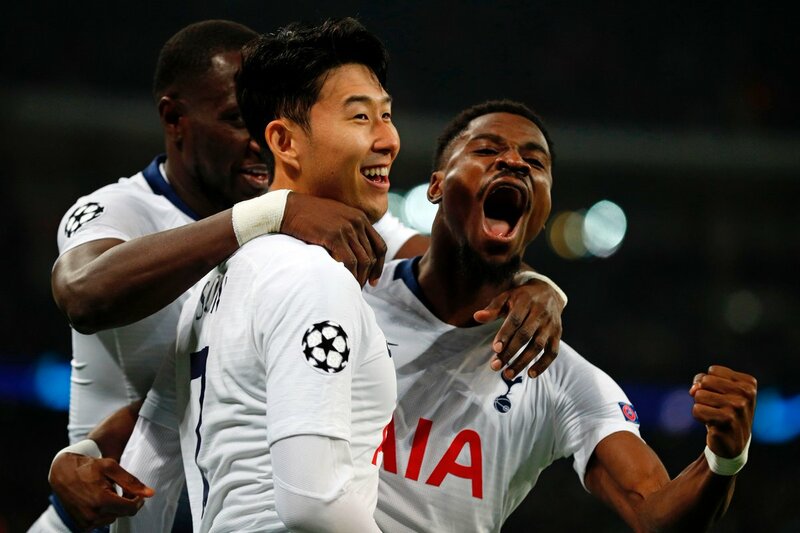 Tottenham defeated Manchester City in the first leg of Champions League quarter-finals last week, thanks to a late Son Heung-min goal. 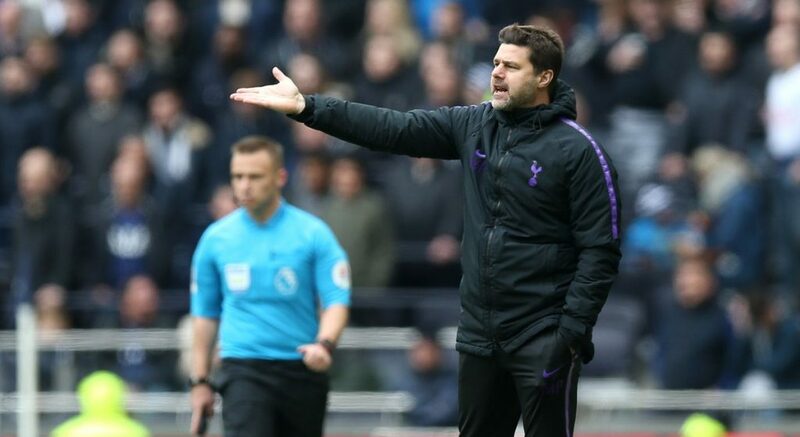 Mauricio Pochettino’s side take on the might of City in the second leg at the Etihad with a 1-0 advantage from the opening tie at the brand new Tottenham Hotspur Stadium. There is still a lot of work to be done, especially if we are to go on and win the competition. Despite the return leg at Manchester City still to be played, Ronaldinho—winner of the Champions League in 2006—tips Spurs to win the competition. “Why can’t Spurs win the Champions League? Because they don’t have the history in the competition, or because they have never won it before?” Ronaldinho told the Daily Star. “Every team that has won the Champions League had to win it for the first time once. Can Tottenham win the Champions League? Ronaldinho’s comments suggest how far Tottenham have come and are now being considered as a contender in the elite European competition. Manchester City are a force to reckon with and have some of the best players in Europe, but they aren’t a flawless team. Spurs have an advantage over City, even though it’s slender one, we should play fearlessly at the Etihad on Wednesday. City are favourites to go through but with momentum and the players brimming with confidence, Pochettino’s side can make certainly make it to the last four.